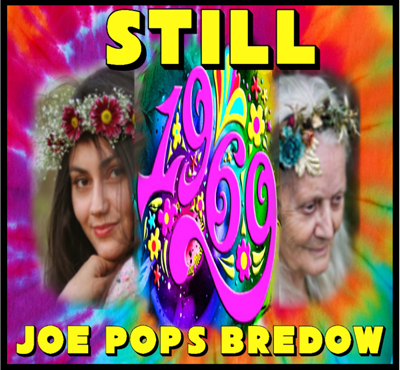 Joe "Pops" Bredow is a songwriter, vocalist, multi instrument musician, recording artist and producer, from Flint Michigan, in the USA. His musical style (Genre) is a mixture of Funk/Blue Eyed Soul and Old School R&B and Pop Rock. He currently has 4 EPs released (Flintown Mojo, Sass! !, Need For Passion and You Ain't Seen Nothin') and available on iTunes, Amazon and all major retain music download sites around the World. Joe "Pops" has been featured on many internet radio stations, as well many of his songs making it all the way to #1. He is currently working on his newest EP that will be released in 2018. 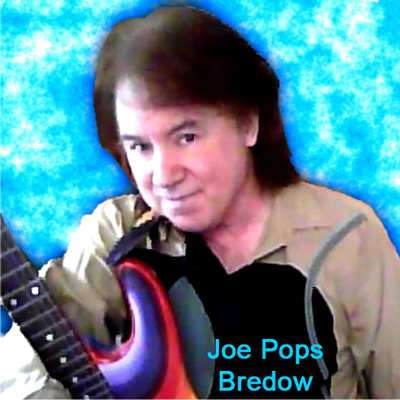 Joe Pops Bredow is a songwriter, singer, musicain, recording artist and producer from Flint Michiganin the USA. 'What Tha!!?' (2019) is his 5th Ep to date. All are available on iTunes, Amazon and all other retail download sites on the web. 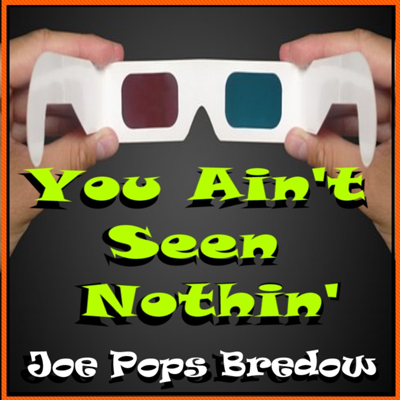 You Ain't Seen Nothin" is Joe "Pops" Bredow's 4th EP. With this Ep Joe "Pops" shows off his Funky Rock style along with some Classic Funk and Blue Eyed Soul.